We founded VeloPro because of our passion for riding, the incredible rush of achieving a personal goal and the satisfaction of helping others succeed. We know the only way to avoid plateaus and continue to get fitter, stronger and faster is with expert structured training. That’s why we created the VeloPro dynamic training system. We offer personalized training plans based on your goals, needs and schedule and continually optimize them as you progress. VeloPro is based on the same science and technology used by world-class professional athletes. At VeloPro, we believe that with a little help anyone can train to peak performance and experience the thrill of cycling to a new personal best. 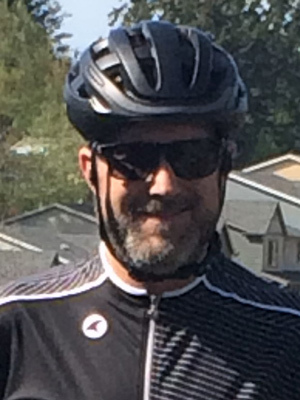 Robert is a software architect, developer, and business executive who has a passion for cycling and performance improvement. He holds a Computer Science and Mathematics degree from UC Davis and an MBA from Carnegie Mellon University. With the increased adoption of wearable fitness devices and widespread interest in performance improvement among amateur to elite athletes, he wants to take training to the next level for everyone. 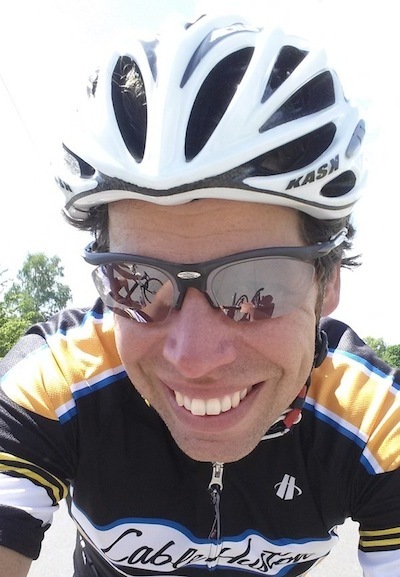 Adnan is a USAC Level 1 cycling coach (one of only 170) with nearly 30 years of international racing experience and over a decade of coaching experience. 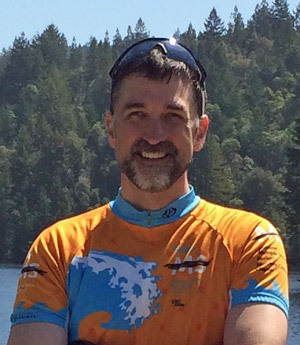 He writes regularly for Racecenter NW magazine, holds several state championship titles, and races for Aeolus Endurance Sport/VeloPro team. Adnan wants to help you become the very best rider that you can be. Jerry recently retired from a long career in software quality assurance. His attention to detail, knack for consistency, and fondness for procedure made him invaluable at top-tier companies like IBM. These qualities are also what make him an ideal member of the VeloPro team. Jerry makes certain that VeloPro provides you with the best training software possible. He stays active outside the office by playing tennis, golf, and, of course, cycling. Jon Seaman is a marketing executive with over twenty-five years experience in technology and healthcare. After consulting VeloPro on brand strategy, he jumped at the chance to join the team. 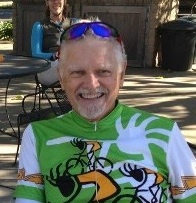 Jon was an early user of VeloPro and went from being a complete beginner to finishing his first metric century ride. He also lost 60 pounds in the process! Not bad for a kidney transplant recipient who never dreamed he’d escape the dialysis chair and get a second chance at life. Questions? Comments? Suggestions? Email Us!